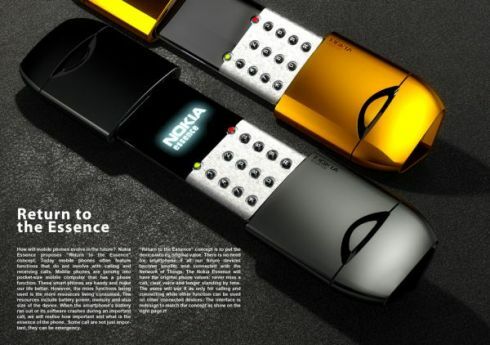 Nokia Essence is simple yet stylish concept phone that will surely catch your attention due to its design. 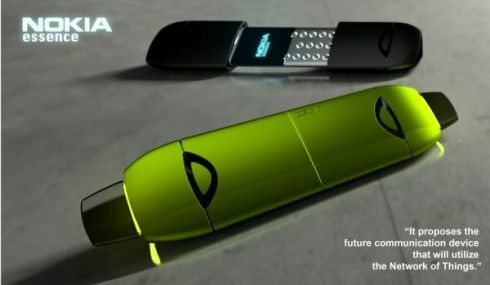 The idea behind creating this concept phone is of Siriphong Roongruengvuthikul. 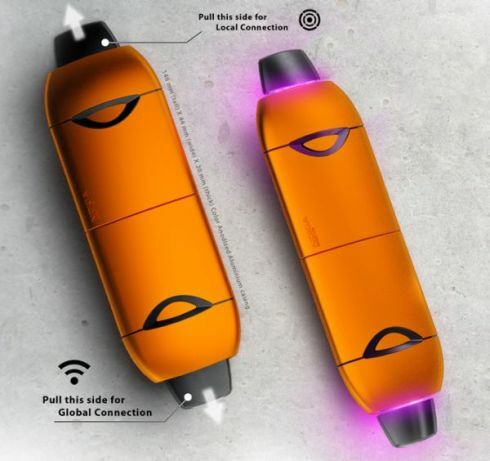 This latest device is designed to keep you connected in two ways; one is being locally and second is globally. You can generate a location connection in a single network by using pairing, Internet or both. If you have a desire for a global connection then you can join two or more users in a single global network. 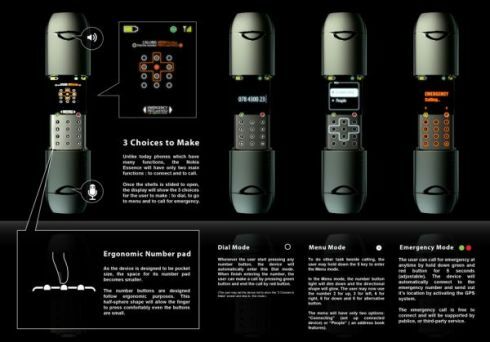 Now some words about the design of Essence, this futuristic phone has a switch at each end ; top switch can be press for turning on or off the local connection while the bottom switch will help you to control the global connection or sharing with others. When you slide the shell, then you will able to see number dialing buttons. This numeric pad is quite comfortable so you love to type the numbers of this pad. A menu will be appeared in case you press and hold the number 5 key a menu will appear. There is original touchpad on the back and through it you can monitor and handle many applications quite comfortably. So would you like to be connected globally through this fabulous Nokia Essence? 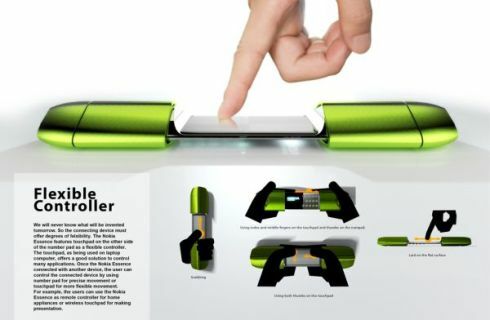 What other things you like to add in this futuristic handset?